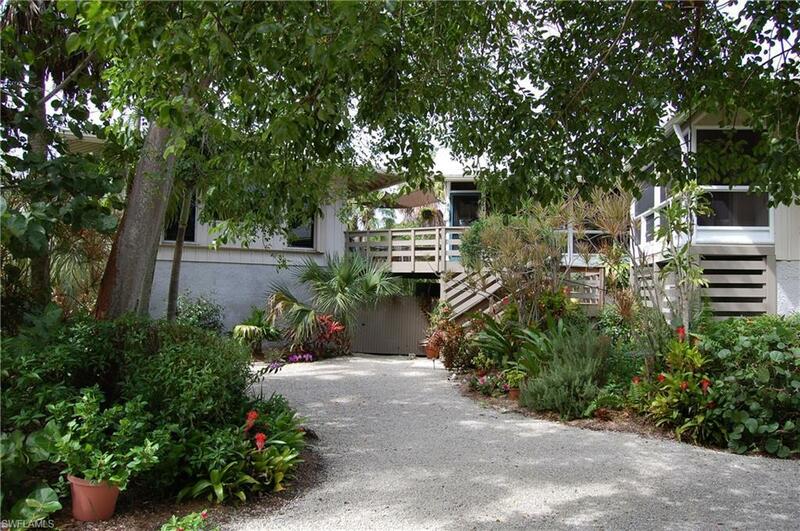 Great 1031 EXCHANGE Residential home with attached guest house as seen on HGTV, Island Living Show. 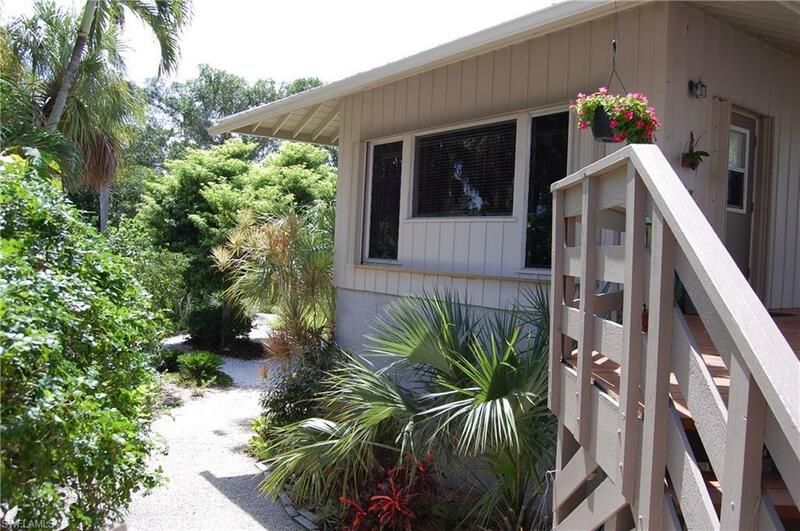 1973 Wild Lime Drive, Sanibel Island, FL 33957 is perfect for the large family, visiting guests and casual lifestyle. 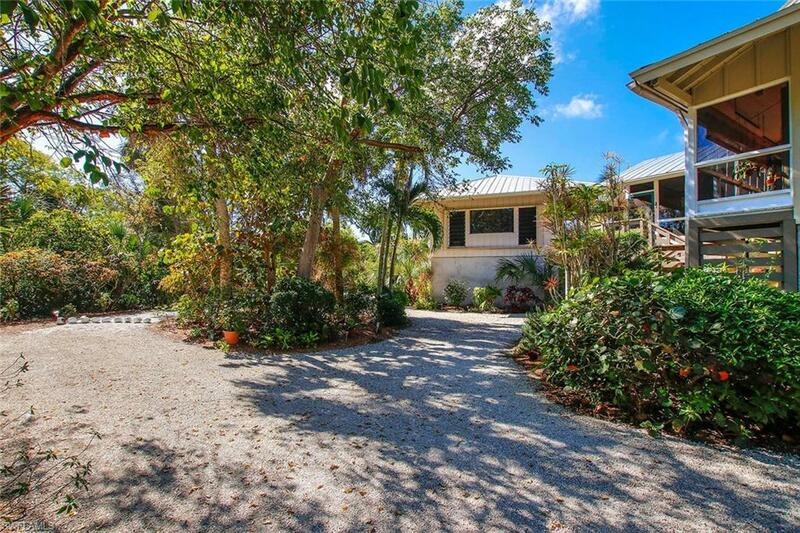 If you love the Sanibel lifestyle, these properties are for you. Feel the Gulf of Mexico breeze throughout both homes, ride your bike to Bowmans Beach or sit back and enjoy hearing the birds sings. Both homes has new plumbing, new interior/exterior paint, hurricane shutters, central vac, new appliances and plenty of room for a pool. Both homes feature LOW maintenance & LOW utility bills. Plenty of privacy. Dont miss out on this gem! The main home can accommodate 8 guests and the attached guest house can accommodate 4 guests.The property is the perfect place to have a family reunion, wedding and meditation get aways. 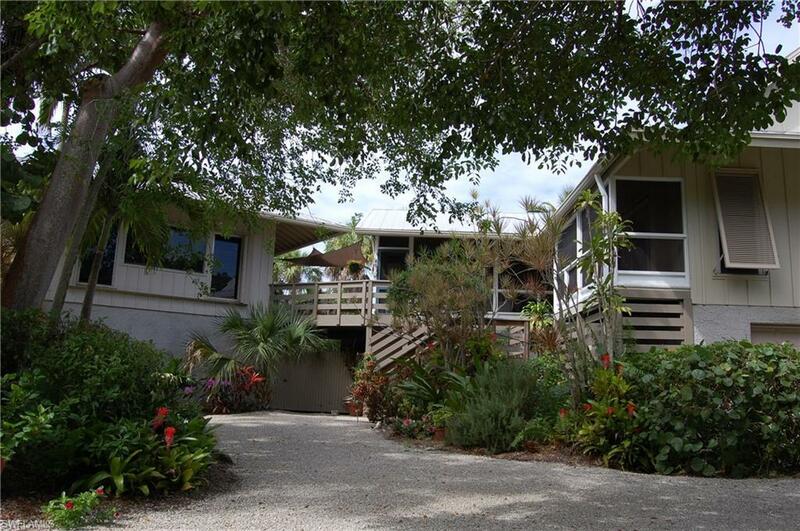 So close to the beach & Captiva. Main house living area is 1041 Sq, loft is 728 sq and guest house is two levels at 728 sq feet. Listing courtesy of Constance Walters of Vip Realty Group,Inc.